OnTime is a compact software solution for your scheduling and job monitoring. They can be integrated into your existing ERP environment, enabling a fully integrated order management. The dispatcher uses OnTime in his web browser via a secure log-in. The driver is this mobile app for Android smartphones or tablets are available. The position of the driver and the status of the tasks can be tracked in detail. With real-time information, and thanks to rapid exchange of messages with the driver, the dispatcher can immediately react to changes in orders and reschedule if necessary. 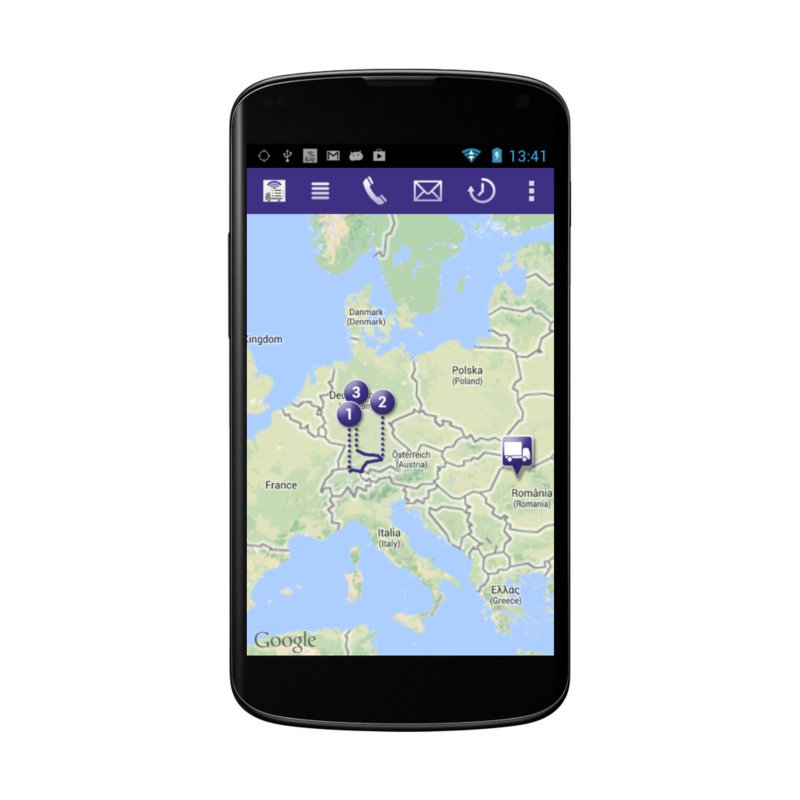 The drivers receive your trip on the map and plotted as a clear list. In a practical checklist is checked off each completed job. If necessary, the driver gets a signature, adds a note or notes the differing actual amount. 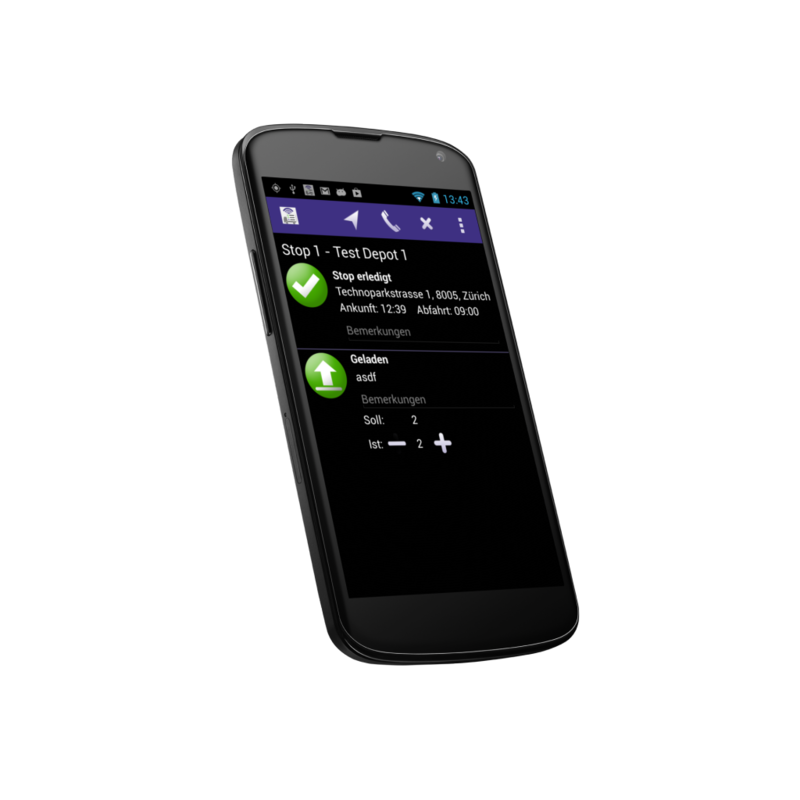 With a click, he can start the navigation aid or notify the next stop calling. With OnTime you make your workflow smoother and more transparent.